You might be wondering what Ausmor does. We specialize in O.E. 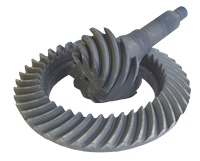 quality, aftermarket replacement drivetrain and undercar products. 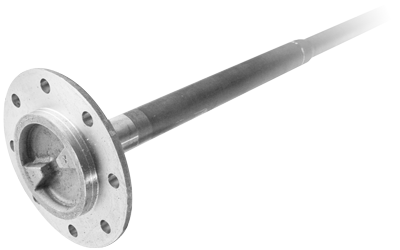 This includes such items as: Axle Shaft Kits, Ring & Pinions, Spider Gear Kits, Posi Units, Carrier Cases, Bearing Kits, Transfer Case Kits, Manual Transmission Rebuilt Kits and so on. We are constantly updating our existing product lines as well as adding other valuable undercar products on a daily basis. Ausmor was incorporated in 2005 and was located in McPherson, KS. Ausmor has acquired many different valuable distributorships along the way, such as: American Axle, Koyo / Torrington bearings, Timken bearings, NTN / Bower bearings, Nachi Bearings and many more. As the company has grown, it began to overgrow the warehouse it was originally started in. 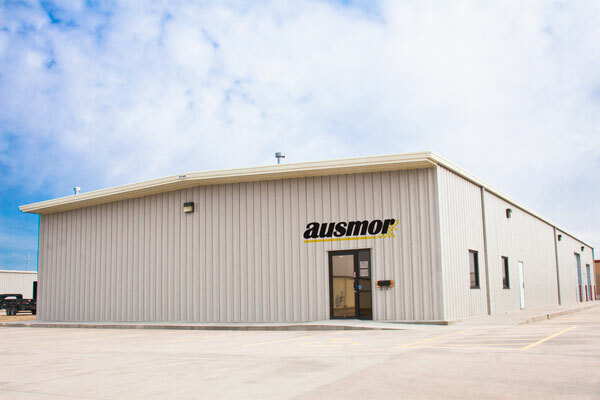 In 2011, Ausmor moved its operations to Wichita, KS to take advantage of a much larger warehouse and marketplace. You might be wondering what makes Ausmor any better than our competitors, below are some of the reasons. One thing that is beneficial to our existing and potential new customers is our extremely stingy QUALITY CONTROL program. We believe that this is one achievement that sets us apart from the rest. view more In the aftermarket, most parts are contract manufactured in many other countries and because of that fact, quality tends to decrease. This happens because many of the businesses in the aftermarket bring in container loads of parts and never quality check them for manufacturing defects before they go to the market. Ausmor on the other hand checks every part that is in its inventory for shipping damages, manufacturing defects, and any other errors. Most companies just accept the fact that they will have a certain percentage of defects and returns, here at Ausmor we understand that there will be defects but we also understand that they should never leave our warehouse! Ausmor also is designed as a company to be able to react rather than adapting to a changing market place as well as reacting to a customer who is having issues with a part and work towards resolving the issue in a timely fashion. Ausmor has never intended on being the cheapest or the most expensive, but we have always intended on providing a quality product that our customers and Ausmor can be proud of. We believe that installing with confidence is of the utmost importance. Ausmor's customer service is another reason why you should choose Ausmor for your drivetrain components. Here at Ausmor we are able to provide the customer with tech support... view more and any other help at the time of the call in most cases. When a customer calls any of the Ausmor locations, they will speak to an actual person and never a recording. These representatives will assist the customer from start to finish and will answer any questions or address any problems that may occur as soon as possible, not two or three days later. These are only a few reasons for choosing Ausmor for your drivetrain needs but there are many, many more as relationships form between Ausmor and its customers. Ausmor is always actively seeking new distributors in locations all over the North American Continent and internationally as well as individual repair shops, parts stores, etc. If there is a distributor in the area, Ausmor will refer the potential customers in that area to that distributor allowing the customer to experience less down time.  Ausmor is a strictly wholesale company and does not sell to the retail. If your company would like to become an Ausmor distributor or customer, please click the "New Customer" button and fill out the information page concerning the company you represent. Once you have completed this, an Ausmor representative will contact you within 1-5 business days to get your company qualified and set up. We at Ausmor hope to here from you and hope to have a long and healthy relationship with you and your company.